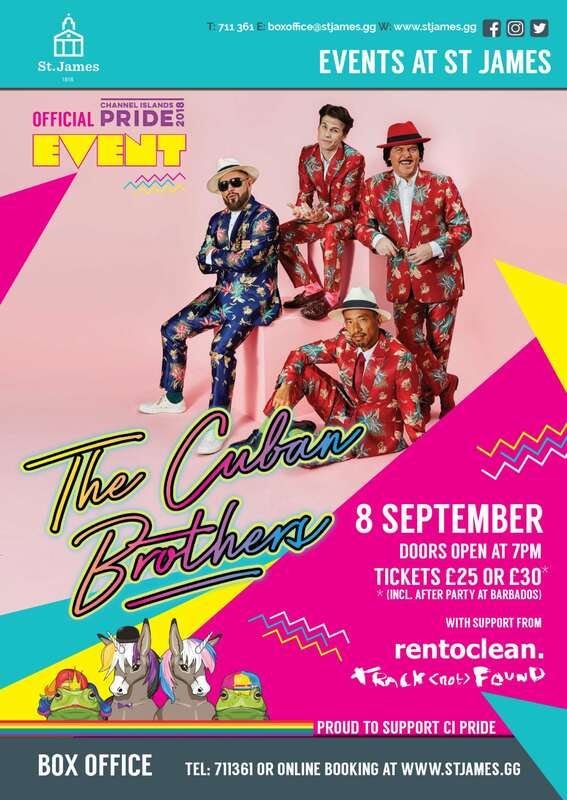 The Cuban Brothers may be a comedy act, but they’re simultaneously serious musicians who have played with Prince, been on the road with James Brown and supported Fatboy Slim, Chuck Berry and De La Soul. This September they are coming to entertain the Guernsey audience, fresh from the summer festival circuit and having just released their compilation album ‘La Familia’. 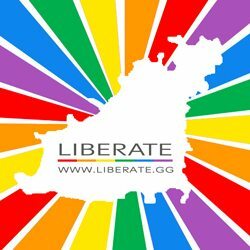 With support from local bands RentOClean and track not found, this event provides a fitting carry on after the Channel Islands Pride Parade happening earlier that day in St Peter Port. Please note this is an over 16s event.